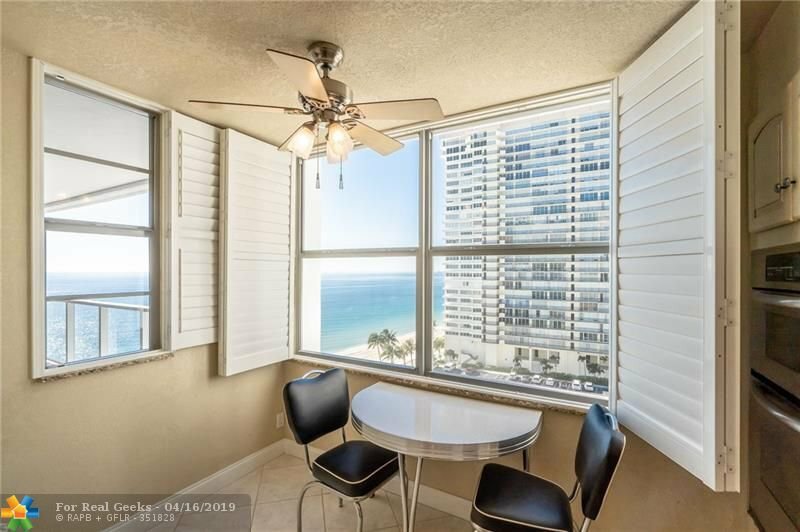 SELLER IS MOTIVATED! 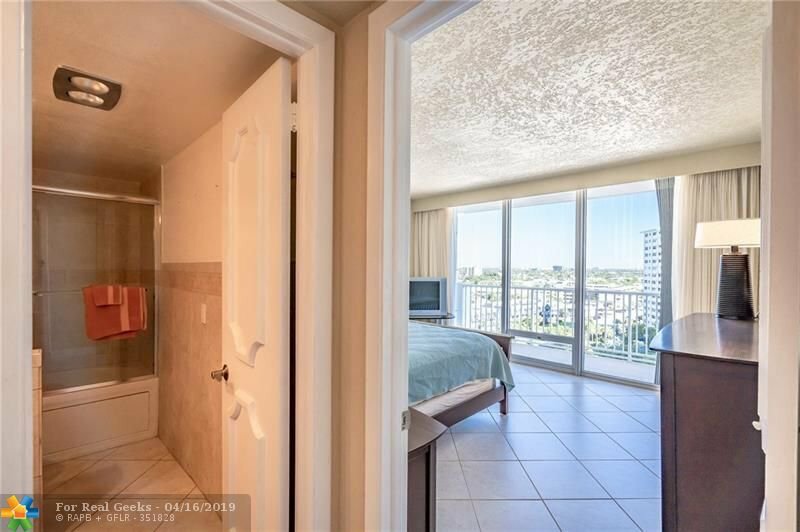 Stunning ocean views from every room. 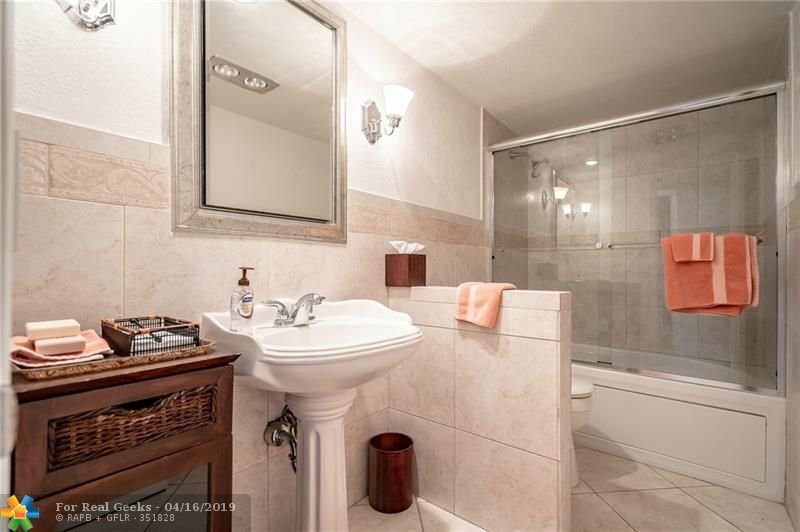 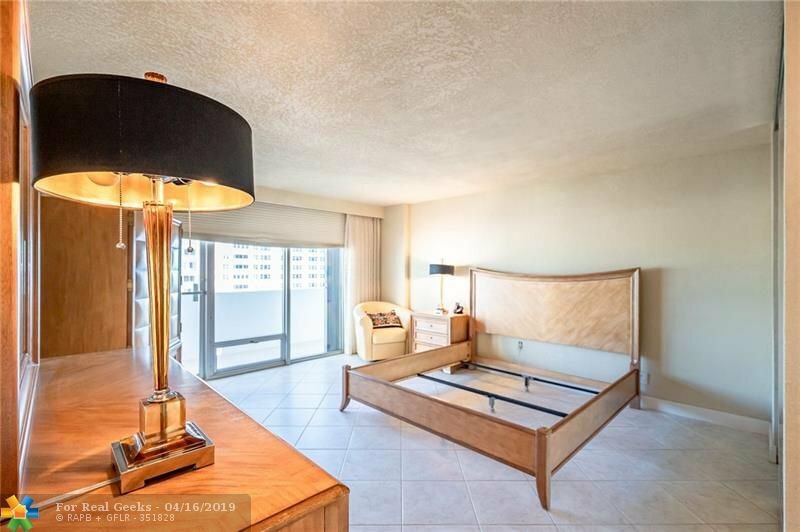 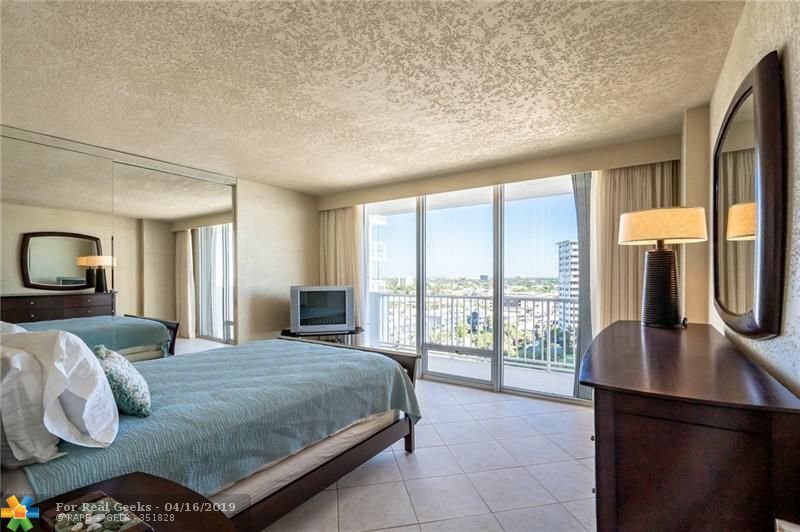 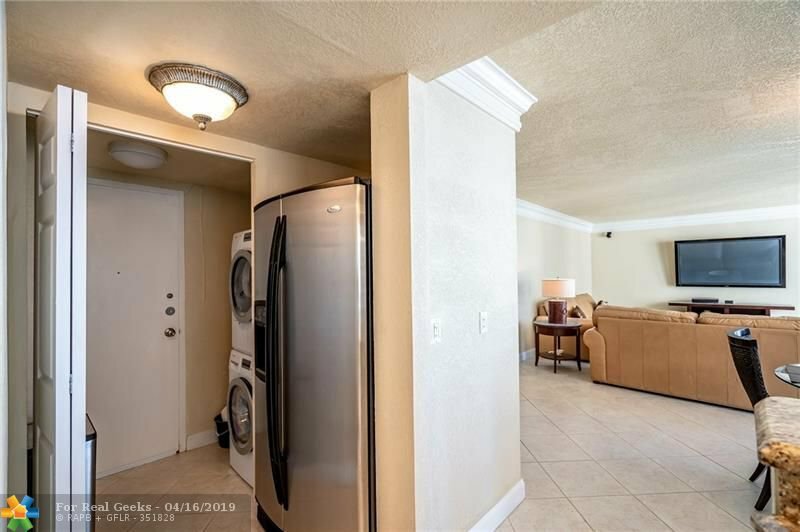 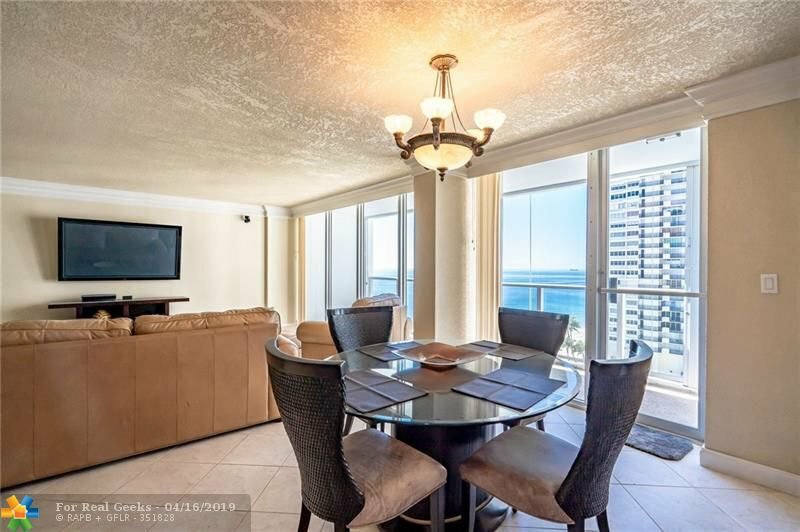 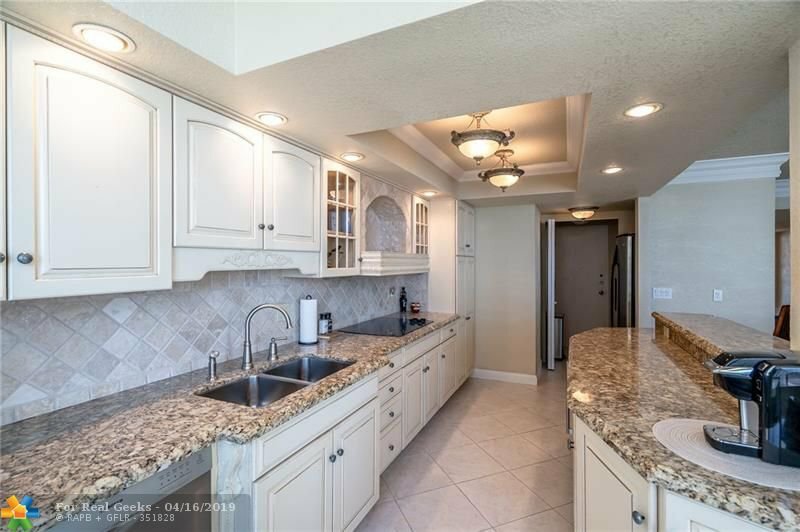 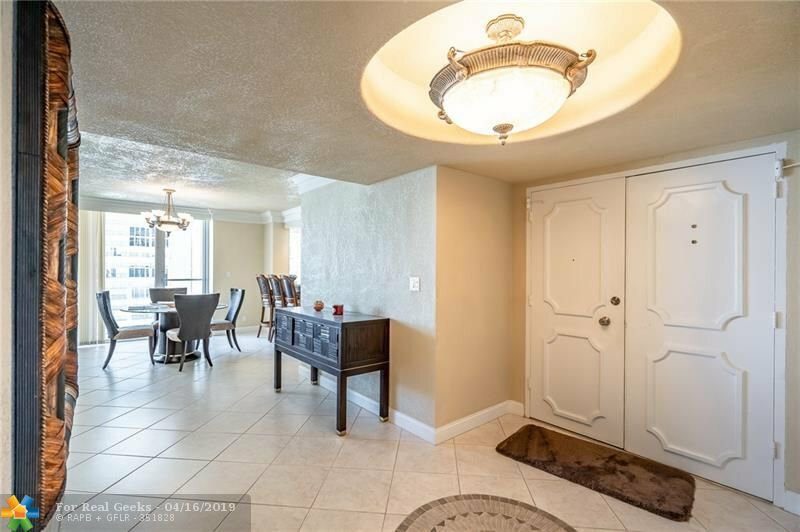 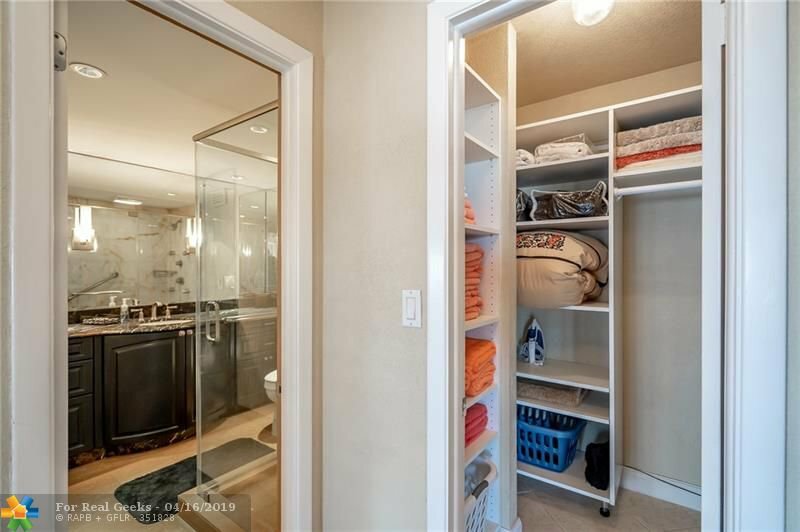 This substantially remodeled unit offered fully furnished and decorated. 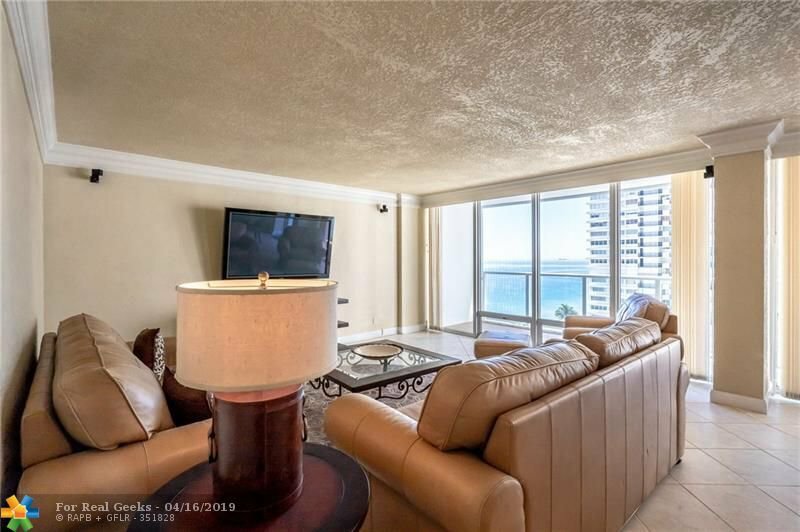 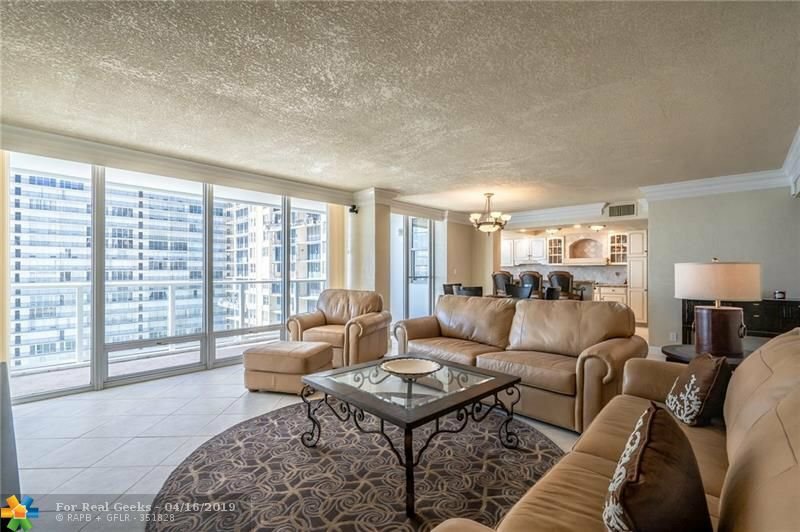 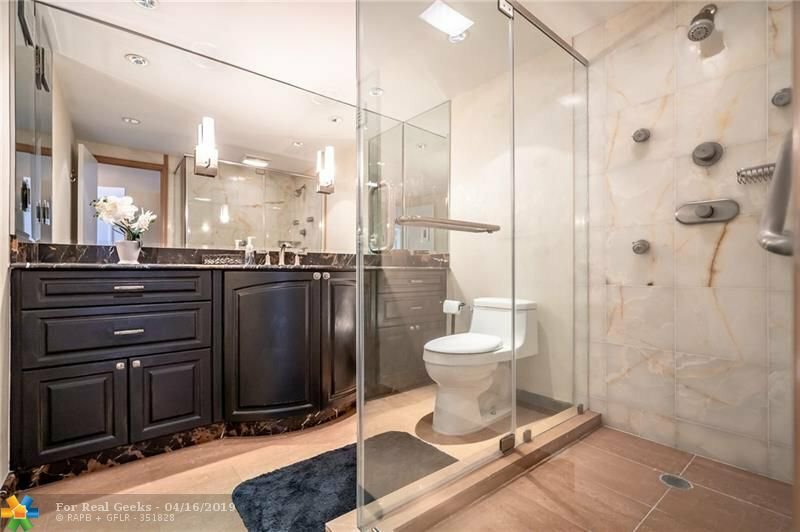 Semi Private elevator and double door entry that opens to a foyer and floor to ceiling windows throughout. 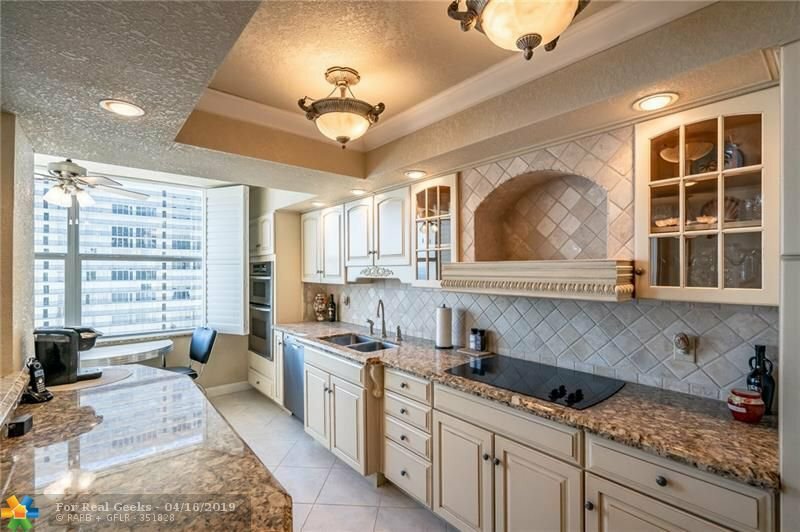 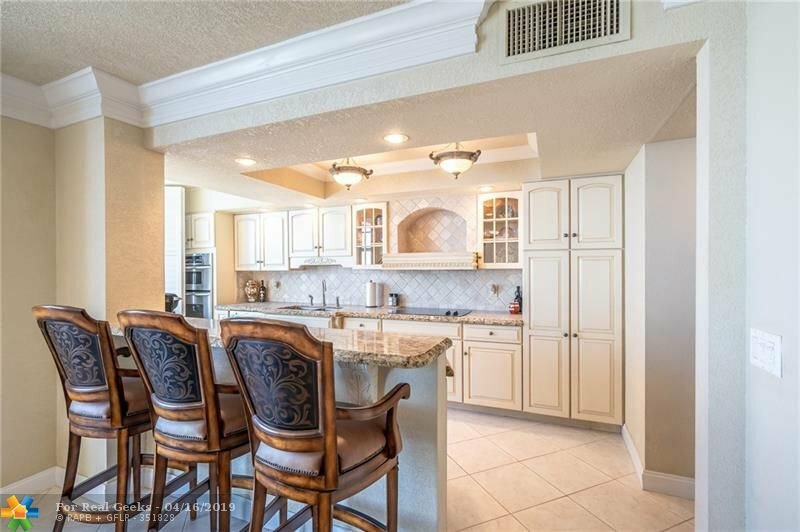 The eat-in kitchen has light oak cabinetry, granite countertops, stainless steel appliances and wine cooler. 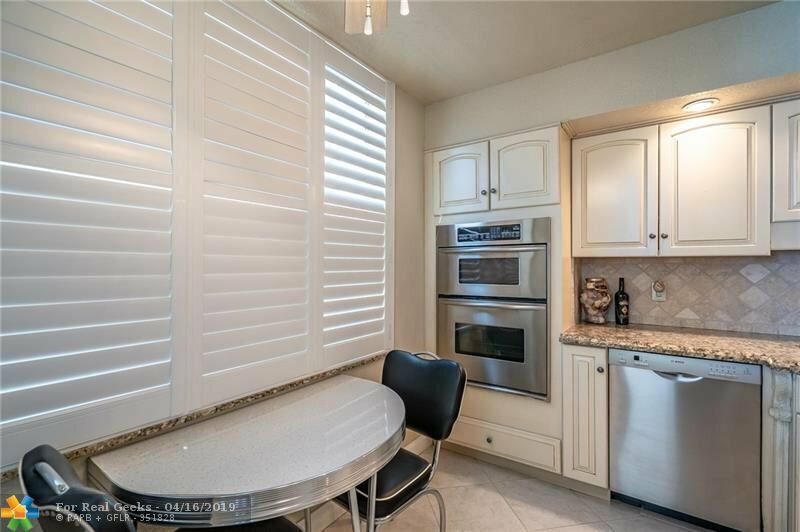 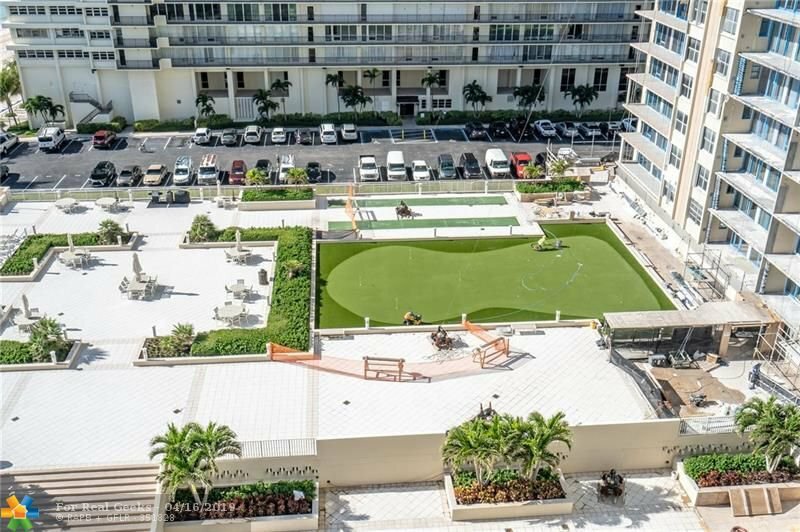 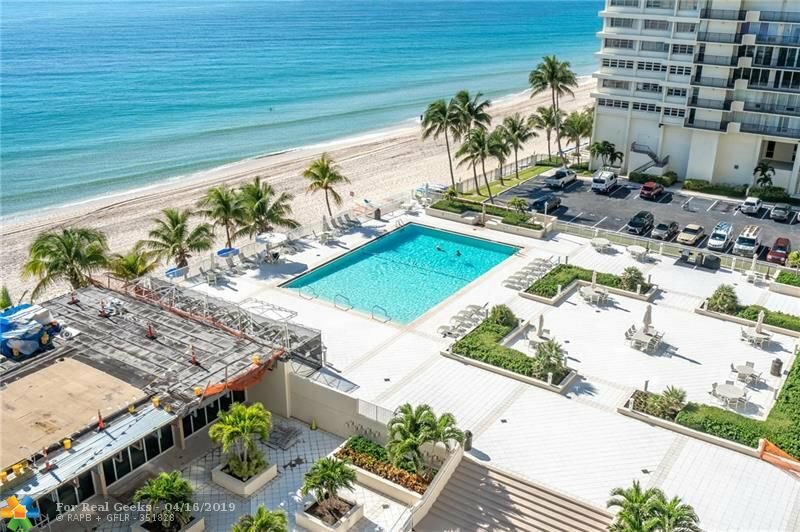 Secured building with full amenities, 24hrs concierge, new pool, updated balconies (already paid for). 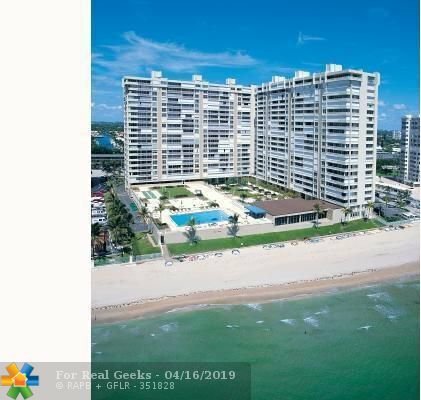 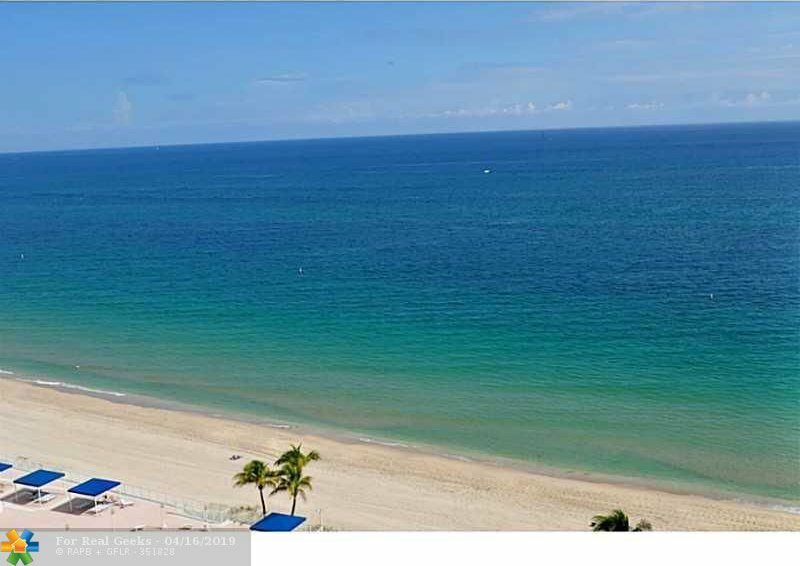 Private access to the beach and walking distance to restaurants and shops. 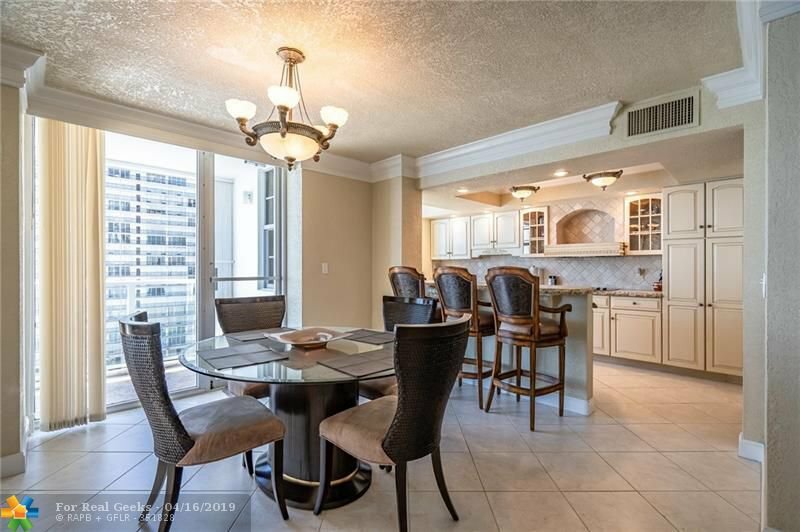 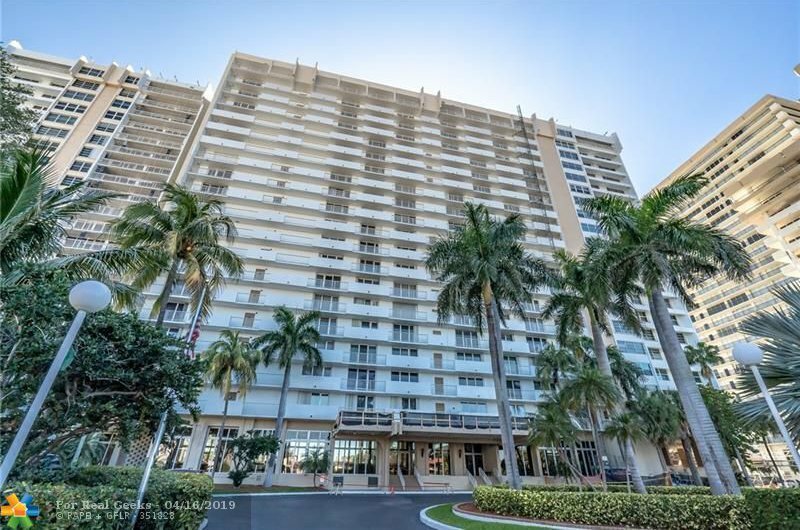 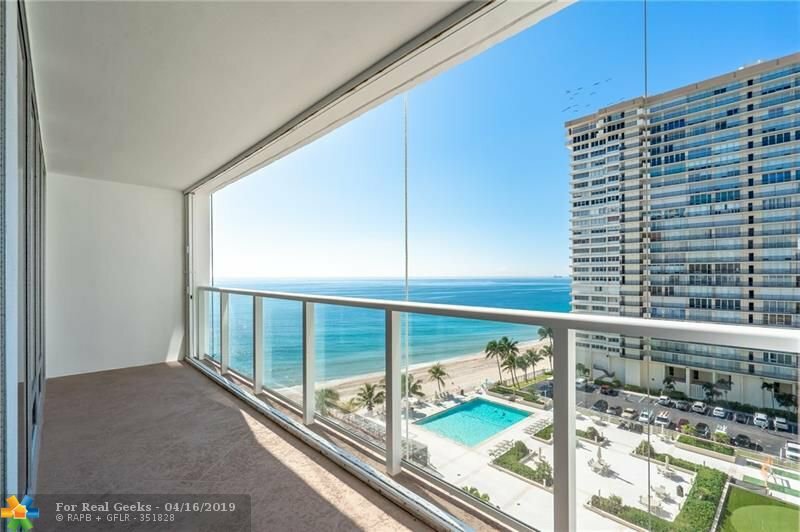 Listing courtesy of Las Olas R E Professionals.